I.T.S. are post-diploma courses conceived on a national level as a specialization opportunity to meet the increasing demand for a high level of practical, technical experience and technological competences. Such courses are organized within regional boundaries, so as to meet local territory needs, achieved thanks to the combined commitment of universities, businesses and schools, participating in a joint venture. Deeply rooted in a combination of theory and practice, ITS courses lead to the achievement of “Level 5” of the European Qualifications Framework. Vicenza ITS Mechatronics is the only school of its kind currently operating in Veneto, and it plays a highly important role in a technological marketplace that values “Made in Italy”. WHAT IS AN ITS - ISTITUTO TECNICO SUPERIORE? WHAT DOES AN ITS DO? 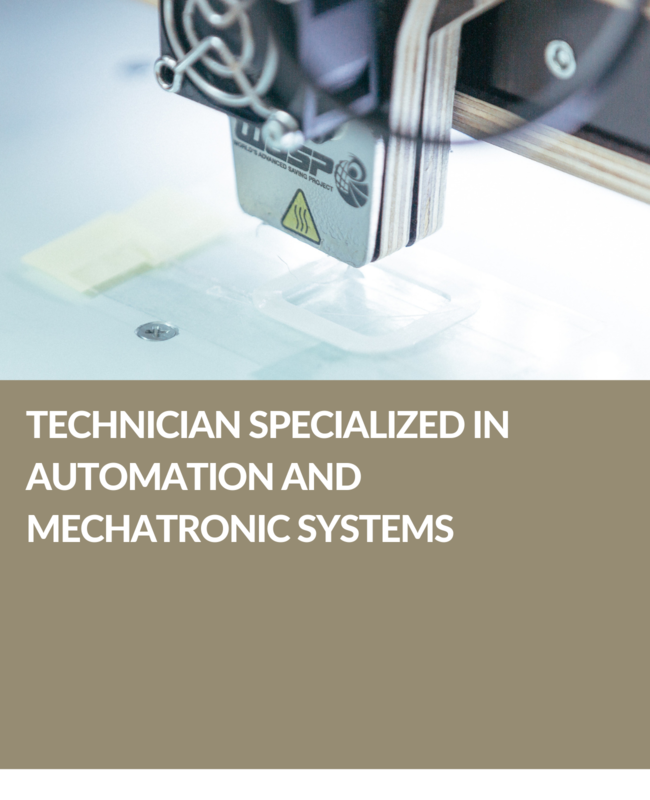 The Automation and Mechatronic Systems Technician operates for solutions applied to build, integrate and control machinery and automatic systems intended for the most diverse types of production. This professional role uses devices which interface the machines with the programmable apparatus which controls them; he operates to program, test and put the machines into operation while recording the solutions applied. He also manages command, control and adjustment systems. Besides interacting and cooperating with the technological framework set up for the creation, production and maintenance of the devices for which his/her assistance is needed, the Automation and Mechatronic Systems Technician also oversees and takes care of the economic, regulatory and safety matters. 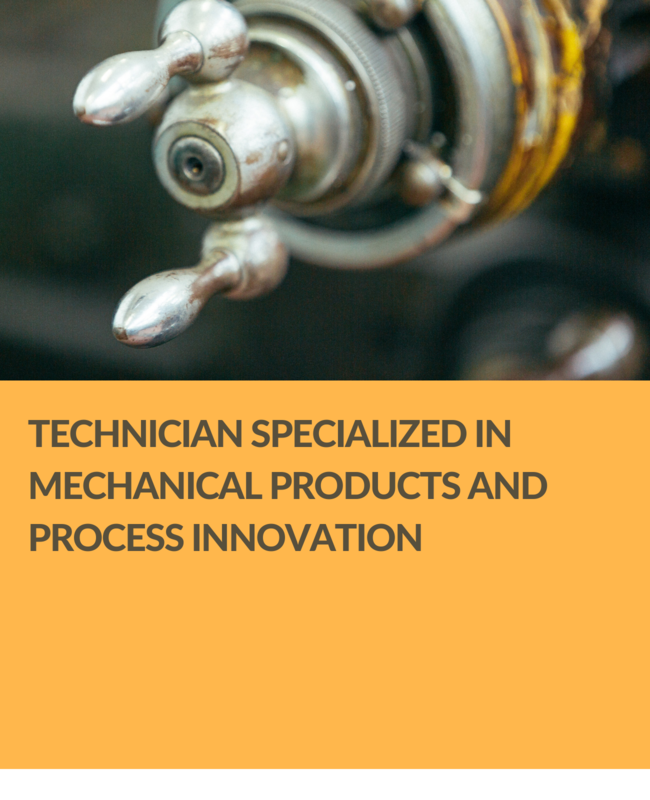 The Mechanical Products and Process Innovation Technician operates in design and industrialization, also in reference to the use of materials. This professional role combines several technologies, such as Mechanics and Electronics and is engaged in construction activities, testing and documentation of automatic systems/processes. Against this background the Mechanical Products and Process Innovation Technician applies command, control and adjustment systems as well as testing, activation and failure prevention procedures. Planning and overseeing maintenance in the after-sale phase, is also a feature of this professional role, besides interacting and cooperating with the technological framework in which his assistance is needed. 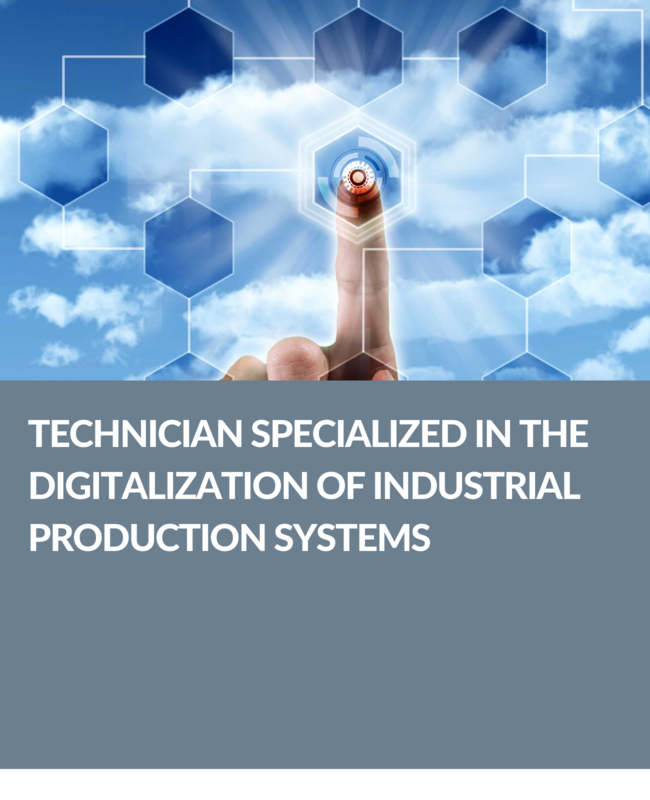 A Technician specialized in the digitization of industrial production systems (Industry 4.0) starting from given models can manage assembly, configuration on a physical asset, on-site testing, customer testing and subsequent updating in the life cycle of the IT components of individual automatic machines as well as of complete lines of automated systems. 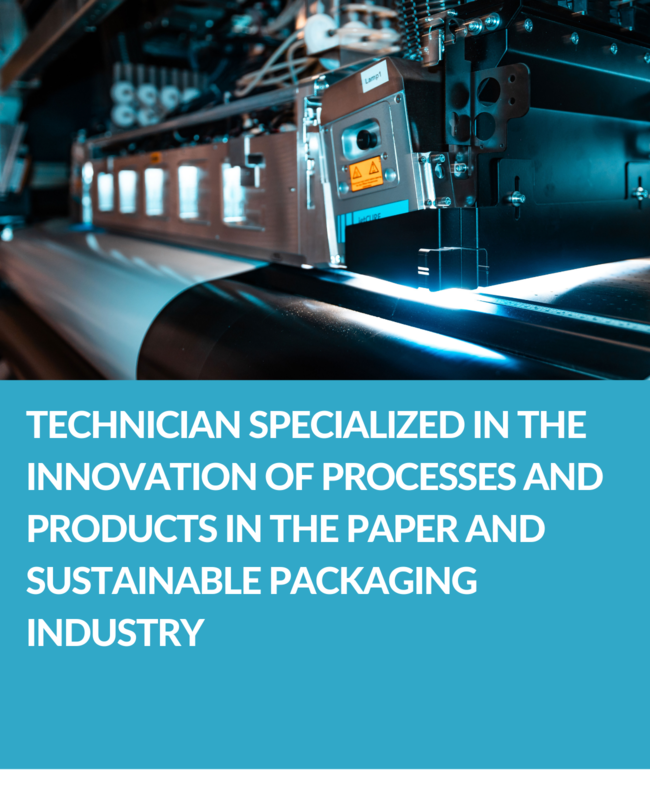 A Technician specialized in the innovation of processes and products in the paper and sustainable packaging industry operates complex machines in a paper mill for the production of cellulose-based and recycled-fiber-based paper; in paper processing, packaging and converting plants , as well as raw material supplying companies. ITS internationalization strategy has developed in pursuing collaborations in international projects that relate to the teaching and training. These programmes are developed both under the umbrella of centralized and decentralized actions of the Erasmus Plus, or through other programmes, such as measures to disseminate the research projects developed in the area by partners / entities such as mecathronic founders (i.e. Confindustria Vicenza), or the mechatronics network of institutes/schools, etc. International cooperation strategy in the field of teaching and learning within the framework of the Erasmus program, includes participation in projects related to intensive programmes, combined with the development of joint programmes of study, and cooperation in the reception of teachers and learners from other countries. Improving the quality and relevance of higher education. Strengthening quality through mobility and cross-border co-operation. Linking higher education, research and business for excellence and regional development.